It is always in the simplest gestures that great joy resides, like the glance of the eye which flickers the soul. Such little moments make for great memories. A divine moment of love between Henry and Kat. 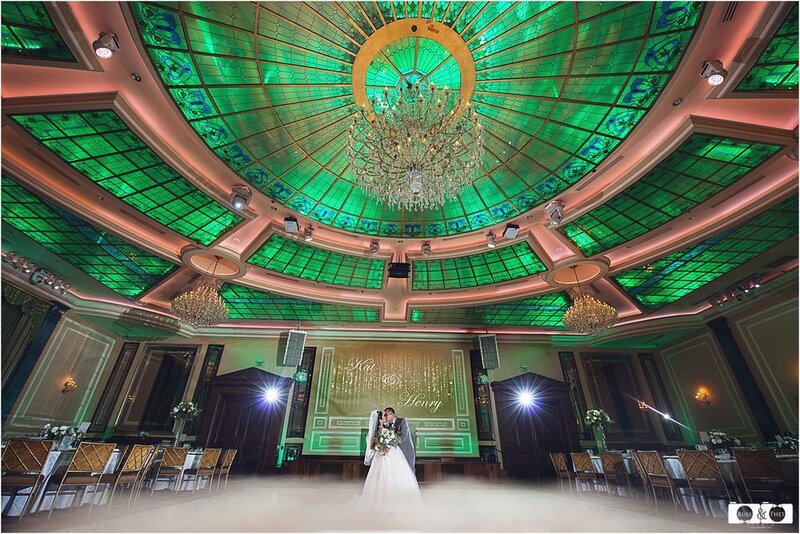 They celebrated their union in this beautiful European-inspired venue – Taglyan Cultural Complex. The breathtaking backdrops never failed us for awesome photographs. A beautiful day at the most stunning venue for this lovely couple as they married amongst friends and family. 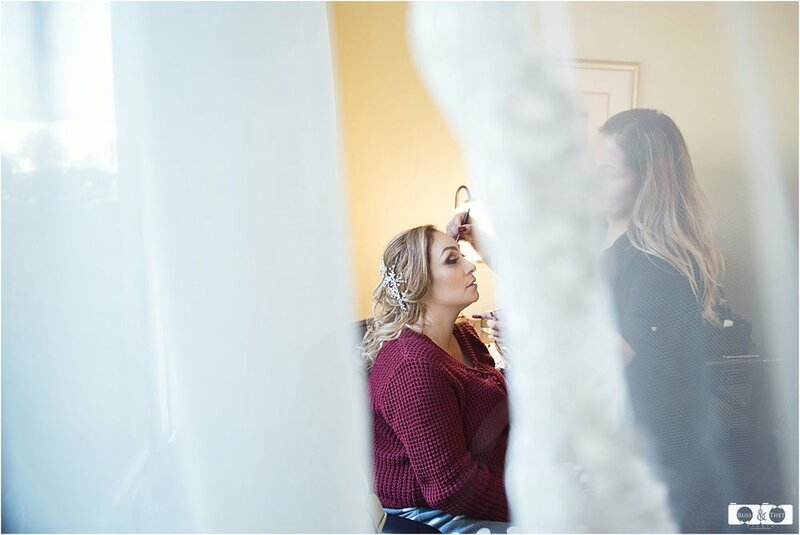 Kat make-up creates the perfect balance of elegance while keeping a soft and natural look. 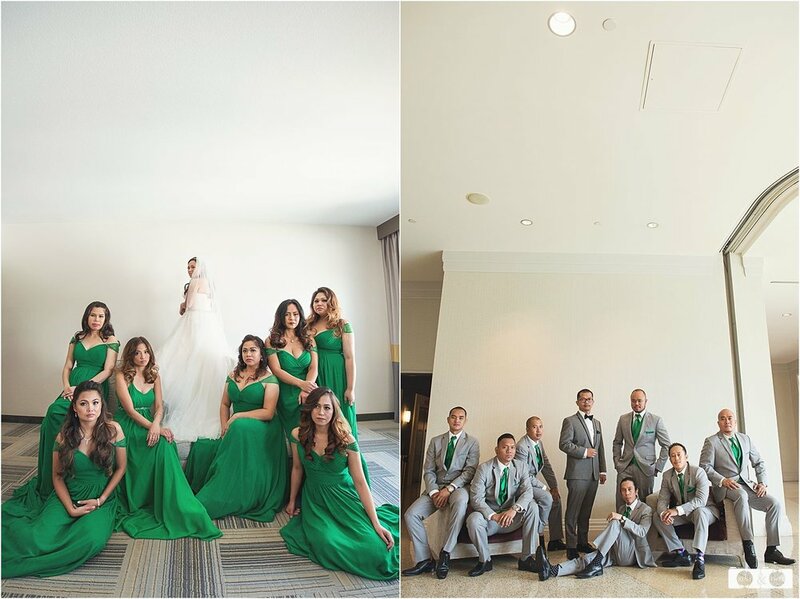 She looked so pretty and elegant in her dress and it was great to see they had chosen green for the bridesmaids. Their dresses work wonderfully with the dramatic stained glass ceiling of the complex. Henry looked so regal and handsome in his suit. Their beautiful ceremony was such a sweet moment to be a part of and our team love that we are able to capture these sweet intimate moments that are the beginning of a lifetime. Kat was so calm and collective. They are such an amicable couple with genuinely lovely set of family and friends. A beautiful day turned into a stunning evening with glorious light, so we took the opportunity for another little wander into the magnificent garden with the couple for some “golden hour” portraits. The night was full of great moments. Deepest gratitude to Henry and Kat for bringing our team along to capture their momentous wedding day. We wish you both so much love, light and promise for the years that we know you will cherish forever. A brilliant day in a beautiful venue with amazing people. You really couldn’t get much better. This images sums up Henry and Kat perfectly, smile and more laughter. Hope you enjoy the photos! 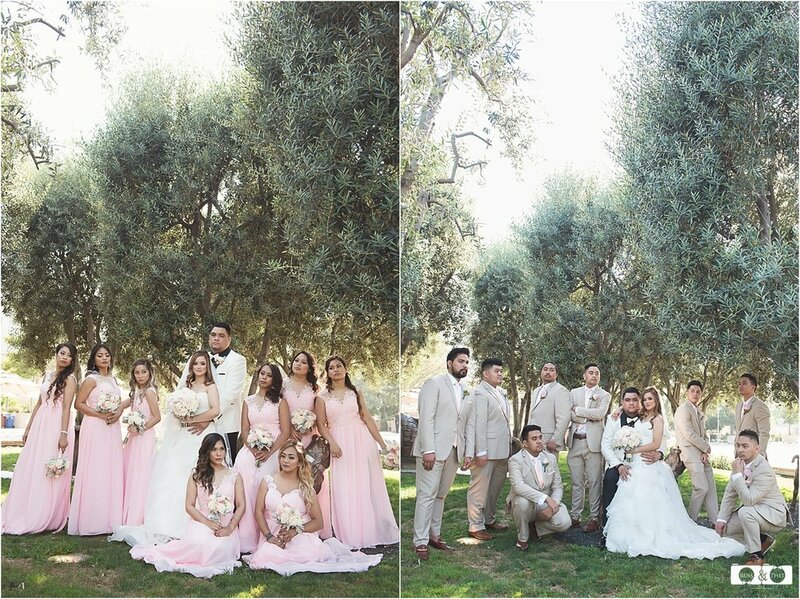 We love every bit of this fabulous wedding at Santa Fe Springs Heritage Park. Louie and Diana was such an awesome couple; stylish and so very lovely. 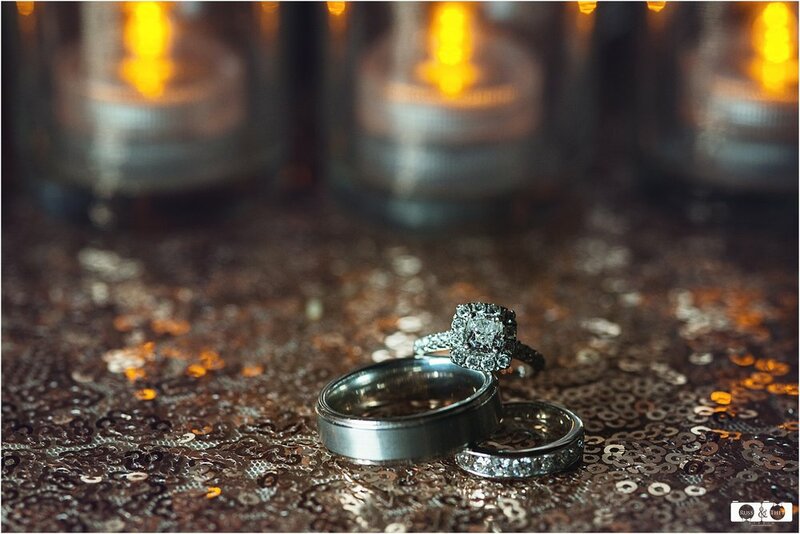 This was one of those weddings we looked forward to from the moment Thet and I met them. We knew it would be brilliant day and it really was. Our day started by taking some details shots until Diana was a bit more advanced with her makeup. Ella, Louie and Diana’s daughter was a real sweetie. She looked enchanting in her pretty dress! Diana looked so elegant in her wedding dress and it was great to see they had chosen red dress for their bridesmaids. It’s a rare thing to see such a strong color but it worked wonderfully with the lovely lilac and purple flowers. And the personal touch was Diana’s heritage photos which she attached to her beautifully created bridal bouquet. 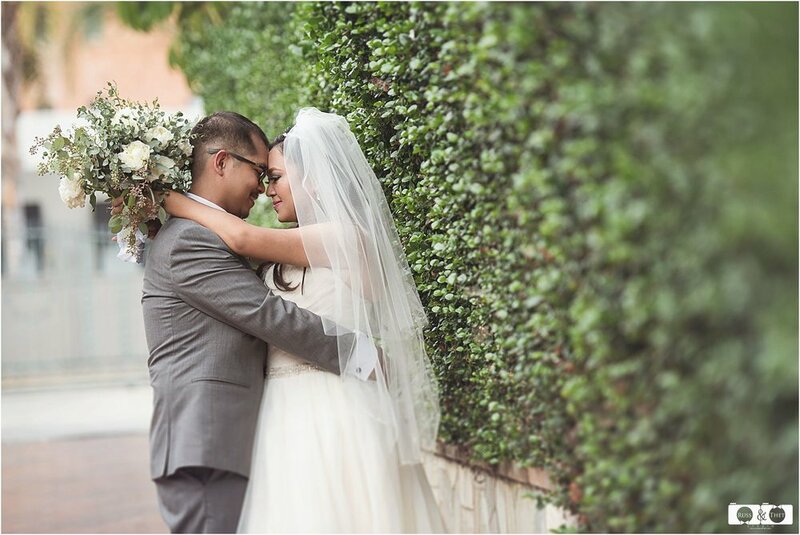 The ceremony was in held in sacred and historic St. Rose of Lima Church. 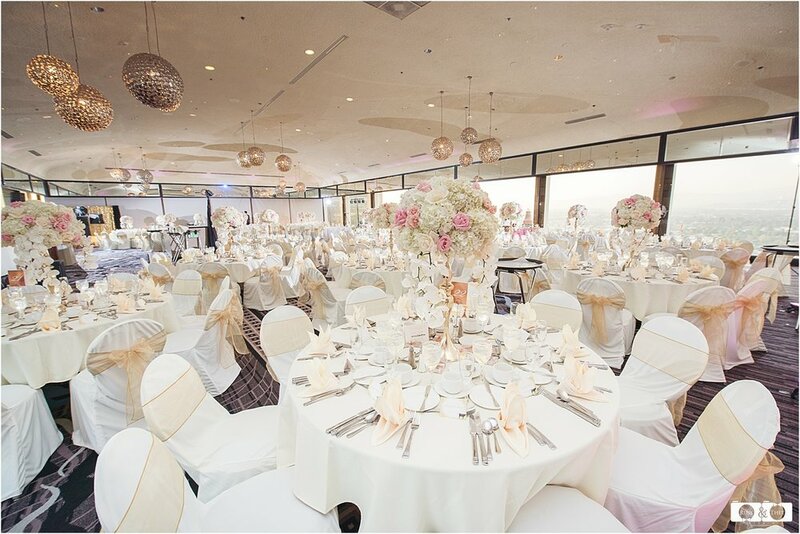 It was warm, intimate and truly charming location for the wedding. It wasn’t long before the gorgeous bride made an appearance, looking calm and happy. Diana made an entrance with her father, small wonder that Louie was overcome with emotion. 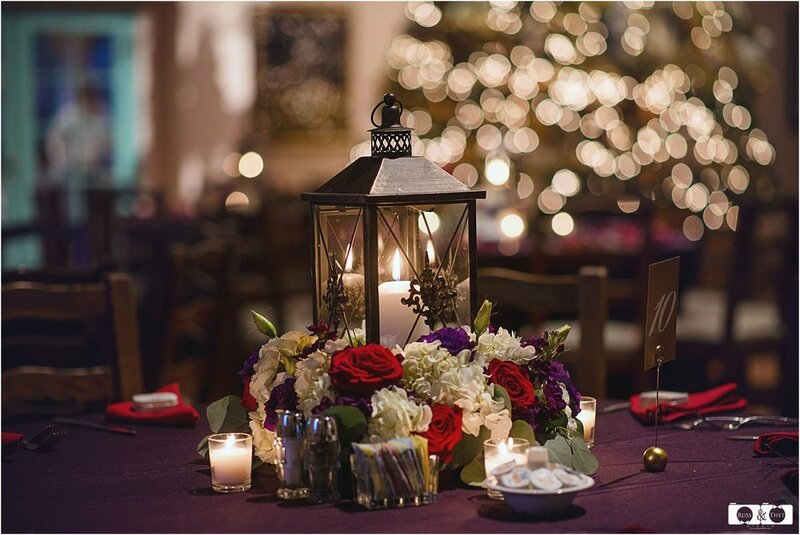 The Romanesque style provided a stunning background for images of the couple at the altar. That wasn’t enough; at the reception we took Diana and Louie for some posed portrait and group shots. Santa Fe Springs Heritage Park lets you laze around among beautifully landscaped greenery and raise your spirits with the various historic influences in the area. There are so many enthralling and photogenic backdrops here. The restored depot with track and steam locomotive of the train is an irresistible setting for photos. 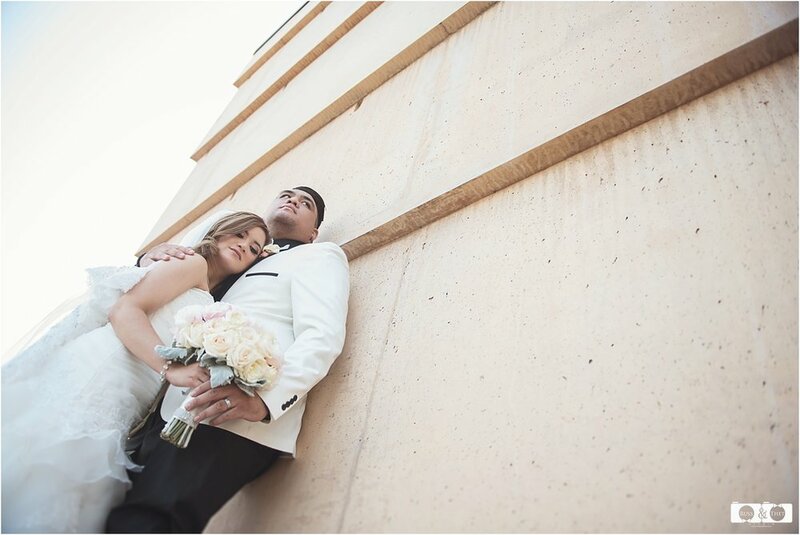 Diana’s face is wonderfully expressive and both she and Louie were very relaxed in front of the camera which helped us create lovely intimate shots. The dress looked stunning and the veil gave us great opportunities for some lovely creative shots. It was beautiful and flowing photos. These moments which make us feel particularly privileged to be involved in a couple’s special day and entrusted to faithfully record their marriage and celebrations. Thank you to Louie and Diana to be part of this day. Scroll down to see what this amazing day was about!